With the value of Bitcoin and other cryptocurrencies skyrocketing, they’ve become a popular investment instrument. Given the volatility of the market, it’s necessary for an investor to have an app that can keep track of the rapidly changing prices. 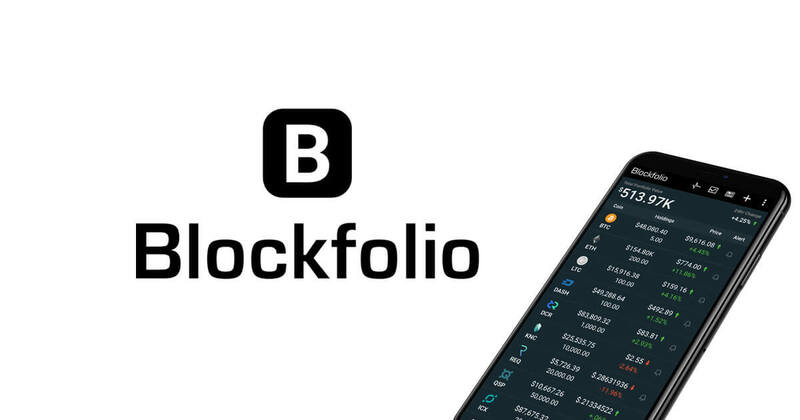 That’s where Blockfolio comes in, as several features make it easy to manage your cryptocurrency portfolio. The app’s interface is clean with your cryptocurrency coins, price, holdings etc clearly displayed. Charts provide indicators on the currency’s direction, great if you’re a trader and rely on technical analysis. Hundreds of cryptocurrencies are supported so whether you invested in bitcoin, etherium or something else the app will display it. There’s also support for currencies if you’re into forex trading. The interface is intuitive but it can be customized to suit your preference. With its news feature, you’ll always be updated on the latest development affecting cryptocurrencies, and there are notifications as well. What’s really nice about the app is the prices are shown in real time so no need to worry about lag. Blockfolio can also notify you if your target price is reached, allowing you to take the appropriate action. At the Holdings area you see all gains and losses so there’s no need to browse. While the app is crammed with features the developer did a good job in keeping it manageable. Traditionally, investment portfolio management was difficult especially if you hold a lot of currencies. But with Blockfolio it’s just so much easier. So if you’re a cryptocurrency trader or investor, this is one app you’ll find handy.